Last June, I wrote a short essay about moving to Maine in which I rebutted a few of the objections often cited by those who harbor idle fantasies of relocating here. Many of you wrote to say that the essay resonated — a few even said you were finally motivated to make that fantasy a reality. 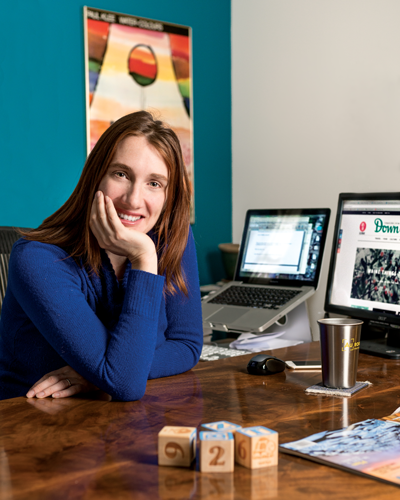 The piece clearly struck a chord, and it helped inspire this month’s special “How We Do It” feature on the realities of living in Maine (page 56). Because making a life in Maine is about more than simply making a living, more than finding the right job or the right partner or the right town. 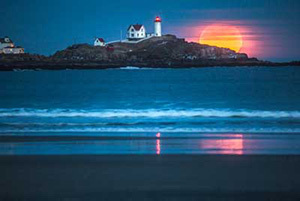 Maine is as much an identity as a locale. And if you’re reading this as a subscriber (and if you’re not, why aren’t you? ), my guess is that it’s for more than just our recommendations of where to eat or recreate, or for the striking photos we run, or for our storytelling — although, of course, we love these things. My guess is that you like who you are when you’re in Maine, or who you were the last time you visited, or who you imagine you could be. Of course, there are practical matters to consider — questions about housing and employment and community. This issue lives in the pocket where the philosophical and the practical meet — it’s about how we get by and why we make the effort to do so. Frankly, some aspects of Maine life can be trying. (I’m writing this note in the aftermath of a record-setting cold spell that tested my patience with Maine winters.) It’s no accident we’ve chosen March to delve into this topic. It isn’t the dreamiest time to live here — winter is wearing out its welcome, and before the month is up, we’ll enter the sloppy transitional phase Mainers know as mud season. And yet, we endure this trying season, year after year, together. We even learn to love it. Because perseverance and appreciation and affection are all deeply linked here. And it’s in that spirit that I hope you enjoy this issue, particularly those of you who fantasize about living in Maine. Let this be an inspiration and a roadmap, and we hope to see you here soon. One more thing — we’ve been doing some early spring-cleaning throughout the magazine. You’ll notice we’ve reorganized our departments, added a few new elements, and spruced up the design.  We’d love to hear what you think at editorial@downeast.com. 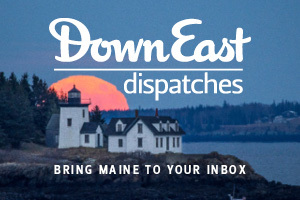 Editor’s note, reader feedback, responses to January’s Where in Maine, a flashback to September 2014, and more.